The passing of time is marked every year by the day of our birth – and for many this is a cause for celebration. There are several major developments throughout history that have led to the celebration of birthdays as we know and love them today. Here we pay homage to those who have shaped the way we celebrate this auspicious day. The celebration of birthdays began with no celebration of your day of birth. You see, when Ancient Egyptians were crowned as pharaohs they believed they were transformed into gods. The anniversary of this occasion was then marked as an annual event to honour the birth of a god, rather than the day you were born. Meanwhile, in ancient Greece, moon-shaped cakes were being offered to the lunar goddess, Artemis. In an attempt to recreate the light of the moon, candles were added to the top of the cake for an illuminative glow. Seems this custom really took off! Across the globe to ancient Rome, where historians believe the first true ‘day of birth’ celebrations for the common man occurred. And we’re not exaggerating with the term ‘common man.’ This civilisation marked every male birthday as a celebration with family and friends; however, female birthdays weren’t recognised until centuries later. Christianity initially rejected the idea of birthday celebrations, as they believed the origins to be in pagan tradition; however, later on they changed their minds and celebrated the birth of Jesus. This may have coincided with the fact they were hoping to encourage recruits to join their ranks who were already celebrating the Roman holiday of Saturnalia at this time. While honouring the day of one’s birth had begun to gain popularity around the globe, the modern-day birthday party can mostly be likened to German celebration, Kinderfeste. In 18th century Germany, children (kinder) were given a celebration on their annual day of birth, in which they received one candle for every year they’d been alive, plus a bonus candle to represent the hope they would live for one more year. Children were encouraged to blow out their candles and make a wish. Sound familiar? Prior to the Industrial Revolution, sugar was a scarce and prized commodity and not readily available across many parts of society. The revolution took the celebration of birthdays from being an exclusive right of the rich, by making ingredients more readily available and mass producing pre-made cakes for relatively inexpensive prices. Why do we continue to celebrate birthdays? So what relevance does this birthday history lesson hold for birthday celebrations of the future? Like many occasions in life, birthdays are an evolutionary event. For many, they represent a time of celebration and festivity – an opportunity to come together with friends and loved ones. For others, they represent an opportunity to reflect on the achievements of the past year and may also mark new beginnings. Birthdays can be a time to learn a new skill, push outside of our comfort zone, or make new friends. 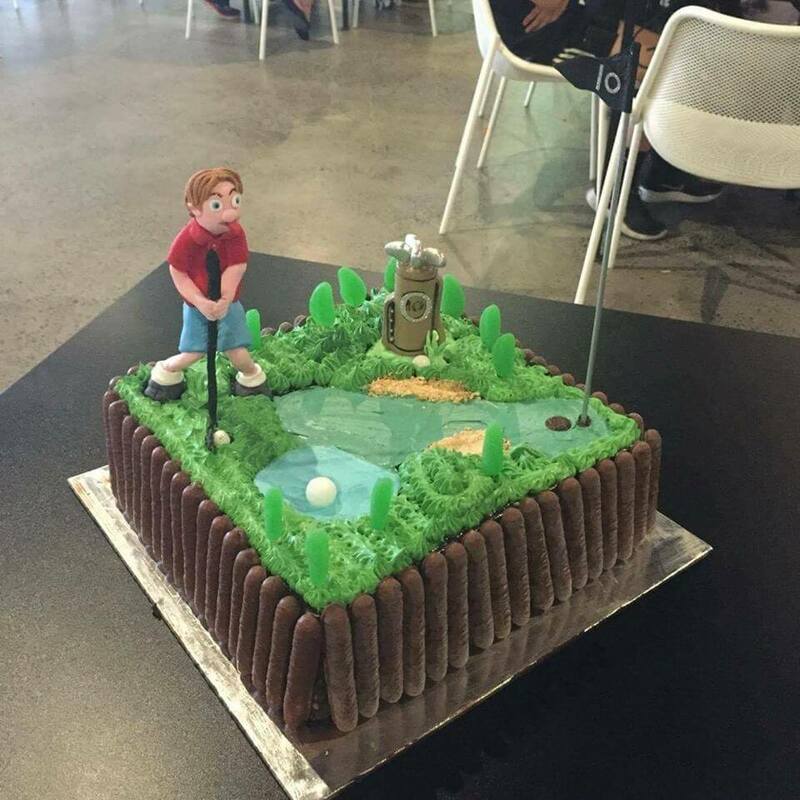 X-Golf Australia’s unique combination of virtual sports, interactive entertainment, and food and beverage service offer an ideal environment for all birthday functions. Our family friendly venues are perfect for young and old, male and female – with no golfing experience necessary!